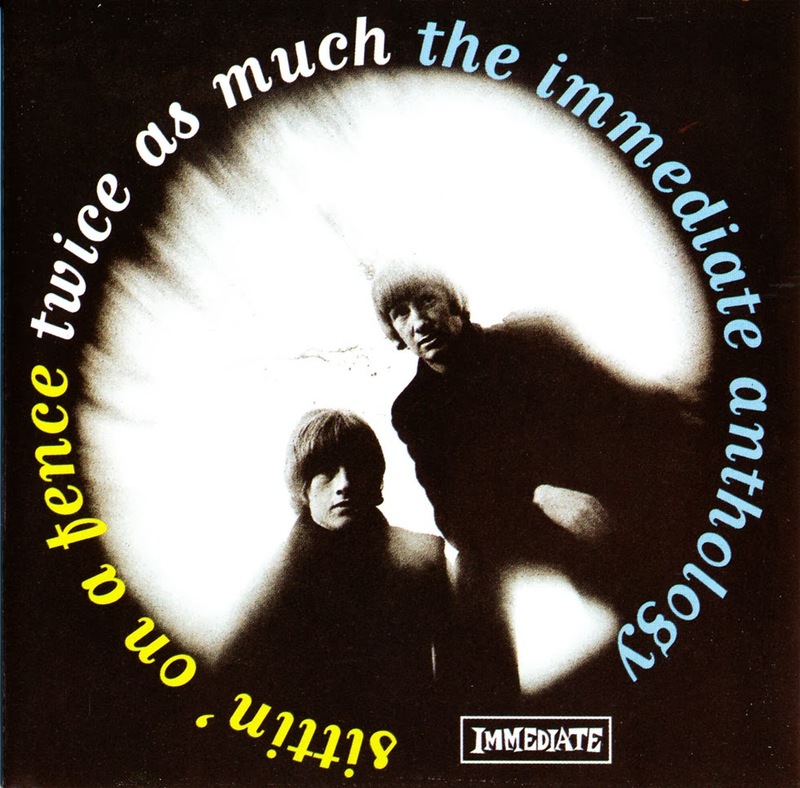 One of the most anonymous-sounding acts of the British Invasion, Twice as Much was the duo of Dave Skinner and Andrew Rose, harmony singers who also wrote much of their own material. Signed to the Immediate label (run by Rolling Stones manager Andrew Loog Oldham), the pair recorded several singles and a couple of albums between 1966 and 1968. Most of these recordings were innocuous, pleasantly forgettable pop affairs in the Peter & Gordon/Chad & Jeremy mold, with light orchestral pop/rock arrangements that sometimes employed a touch of the Baroque. They had their only British Top 40 success with a cover of the Stones' "Sitting on a Fence"; although the Stones' version was one of their best cuts from the Between the Buttons era, the Twice as Much interpretation seems to miss the point completely, transforming it into a chipper, quasi-vaudevillian tune without a hint of ambiguity or sullenness. The duo's two albums are assembled together on one CD, and appended with singles that weren't on either, all in glittering sound (it took till the mid-'90s, at least, for proper sources to be assembled on the Immediate Records catalog). 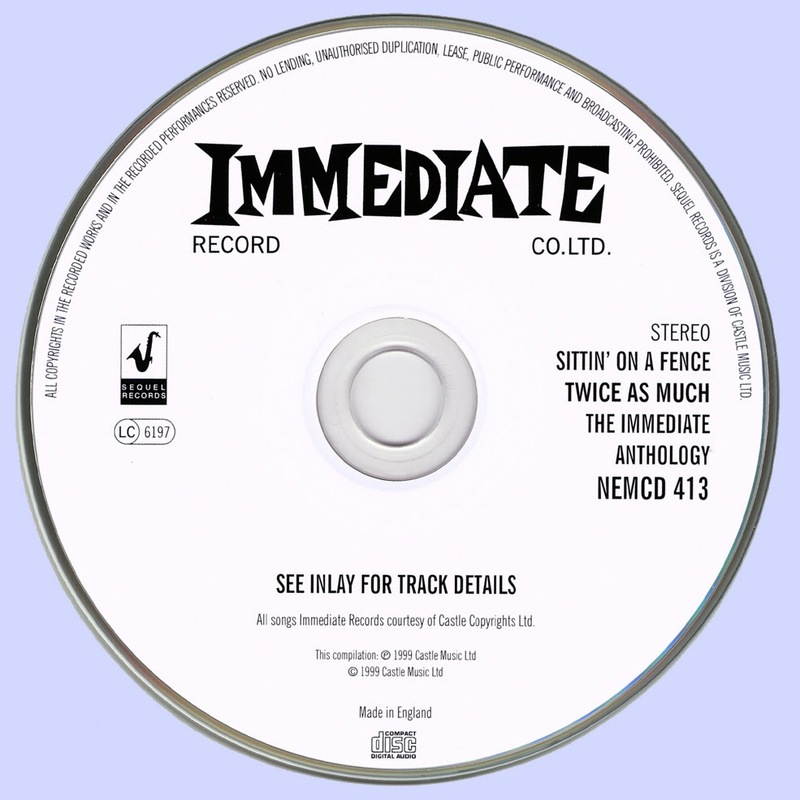 The first six tracks, representing single A- and B-sides, have a fair amount of appeal today as artifacts of '60s pop/rock, with "Step Out of Line," an original by the duo, probably representing their own sound best, kind of between Simon & Garfunkel and Peter & Gordon, and closer to the latter. The album cuts are a more difficult fit, ranging from Broadway tunes to covers of Beatles and other songs -- though if these guys were to have covered any Beatles tracks, the right ones were chosen in "Help!" and "We Can Work It Out," and the harmony versions of the Small Faces songs are an interesting variant on the latter, even if they won't displace the Small Faces' own renditions. There are also good covers of Phil Spector material ("Is That What I Get for Loving You Baby?") and rock classics like "Do You Wanna Dance," but their very best efforts were, in many ways, the duo's own songs, and filmmaker Peter Whitehead seems to have had the best instincts when he lifted their "Night Time Girl" from the first album for use in his documentary Tonite Let's All Make Love in London. Fans of Vashti Bunyan may also want to pick this CD up for the presence of "The Coldest Night of the Year," as the folksinging legend appeared with the duo, fully credited, on the record.